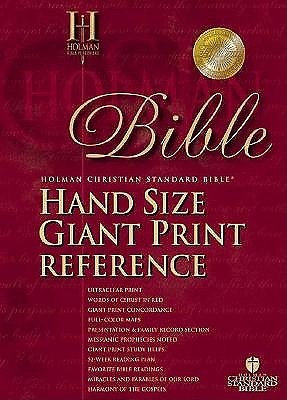 Compact and easy-to-read, this hand-sized Bible has the same quality features as the full-sized editions. The Jewel Verse Reference System integrates cross references into the Bible text rather than in a center column. Over 60,000 references have been carefully selected and checked, each indented in the paragraph to which it applies. This is the most conveniently arranged Bible reference system available.